Although the Data Scientist has been declared the sexiest job of the 21st century by HBR and others, if we are honest, we need to admit that data scientists are still associated with nerds by the mainstream population. This data innovation survey was the perfect opportunity to me to investigate whether data scientists are really that nerdy as perceived by many. Nerd (adjective: nerdy) is a descriptive term, often used pejoratively, indicating that a person is overly intellectual, obsessive, or socially impaired. They may spend inordinate amounts of time on unpopular, obscure, or non-mainstream activities, which are generally either highly technical or relating to topics of fiction or fantasy, to the exclusion of more mainstream activities. Additionally, many nerds are described as being shy, quirky, and unattractive, and may have difficulty participating in, or even following, sports. Stereotypical nerds are commonly seen as intelligent but socially and physically awkward. Some interests and activities that are likely to be described as nerdy are: Intellectual, academic, or technical hobbies, activities, and pursuits, especially topics related to science, mathematics, engineering and technology. Let’s dive into the results of the data innovation survey, together with my best friend SAS Visual Analytics, to check if these stereotypes are true in the Belgian Data Science Landscape. It probably doesn’t come as a surprise to you that the 87.2% of the respondents are male, but I’m glad to see that 36 other woman took the survey along with me. In terms of age, we do find a lot of youngsters, but the categories above 35 seem to be well represented too. Participants had nine days to respond to the survey. In the bar chart below you can see on which days the 289 respondents submitted the survey. We observe a clear pattern in the beginning of both weeks and strangely enough a drop towards Friday 13th… Maybe data scientists are more superstitious than they would like to admit? Even more interesting to analyze are the times of the day when people took the survey. 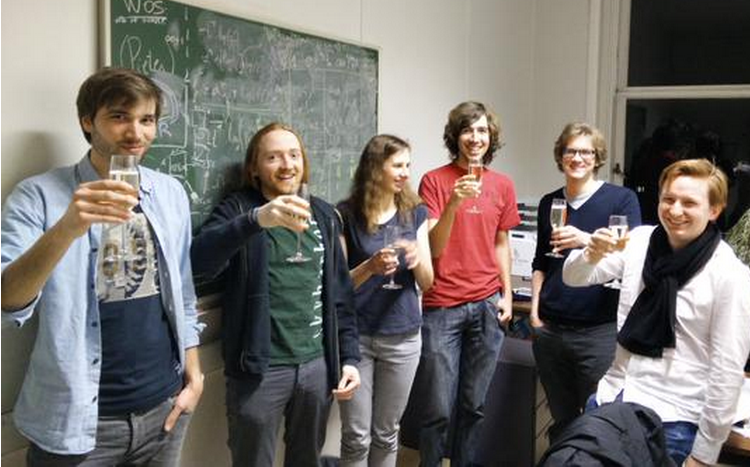 To my big surprise there’s a peak in the morning, so the Belgian data scientists seem to be early birds! 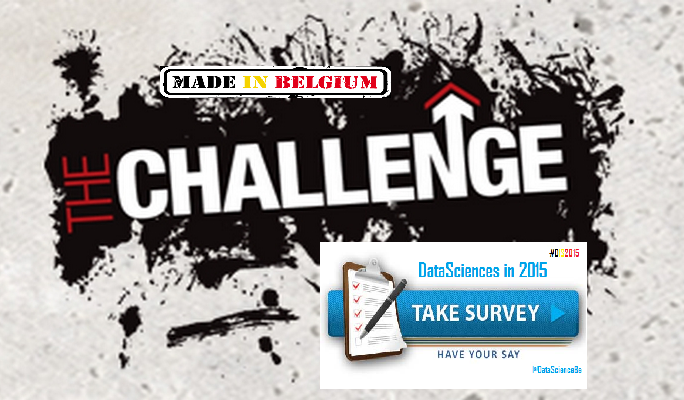 In total, 42% of the Belgian data scientists who took the survey are employed in the IT and technology industry. Ok, what else did you expect? If data scientists were really that socially inadequate as what could be believed by some bad influences, they would never make it to a management position in their organization. And look, almost 55% our respondents have management responsibilities to a certain extent. Wrong again! 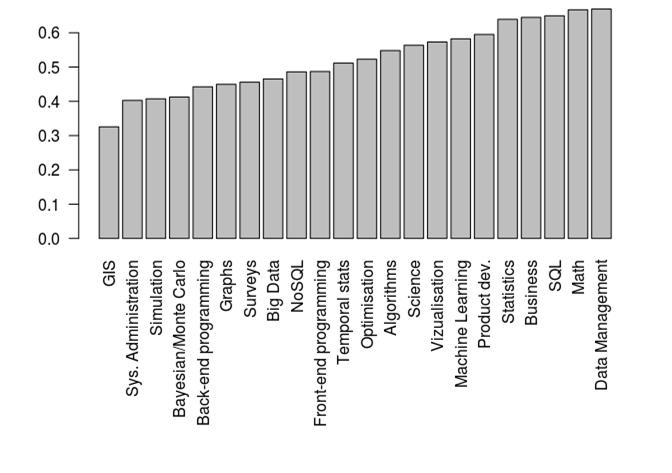 Only 18.3% of the Belgian Data Scientists are holding a PhD degree. Although the majority graduated in science&math, ict or engineering, a significant amount completed commerce or social studies. In part 6 of the survey, participants were asked to rate their skills with a score between 1 (don’t know this technique) and 5 (I’m a guru). It turns out that data scientists are not all guru’s in the newer techniques like big data and machine learning but are mostly familiar with traditional techniques like data manipulation (regexes, Python, R, SAS, web scraping) and structured data (RDBMS, SQL, JSON, XML, ETL). Although we observe some quite high correlations (between math & optimization 0.73, big data & unstructured data 0.67, …) it doesn’t necessarily mean that the scores are high on these topics. This is clearly illustrated with the heat maps below. On the left we have math and optimization which are highly correlated but with low scores, and on the right there is data manipulation and structured data with a moderate correlation of 0.42 but with the highest scores. 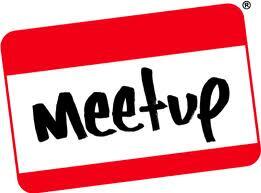 The Belgian Data Scientists don’t only attend the monthly meetup meetings to learn about the new developments in Data Science or to hear what’s happening on the Belgian Data Science scene, but many of them also state social and networking reasons as motivation to get away from their pc to attend these meetings. Not that many respondents seem to be influenced by other data scientists in this world, as only a few of them answered this question with the name of a fellow data scientist and mostly different ones. For Belgium on the other hand, we do find two names that each appeared eight times among the answers. 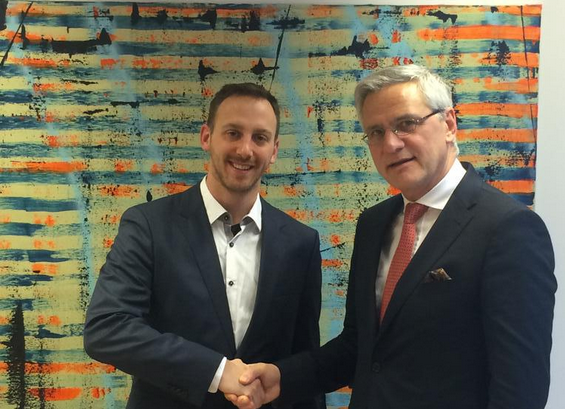 Congratulations to Bart Baesens and Philippe Van Impe, the Belgian Data Science guru’s! 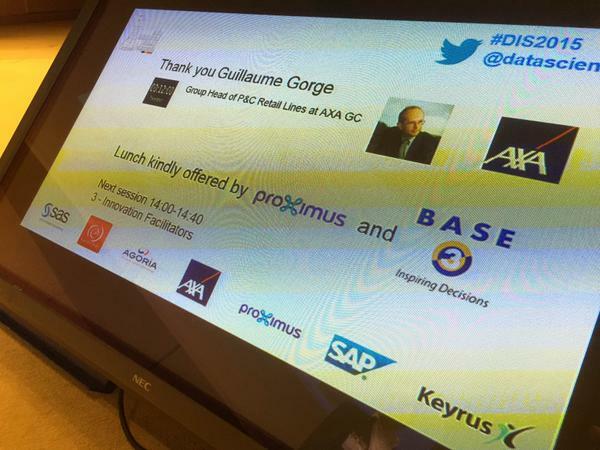 Thank you all for your engagement and active participation to our Data Innovation Summit. Yesterday 68 presentations were delivered on time allowing over 400 data lovers to have enough time to network and share ideas with their peers. This would not have been possible without a professional team of volunteers, a team of friends making the craziest schedules possible. I would like to thank AXA and our sponsors for supporting us. The speakers were amazing, tortured to accept the most horrible presentation format called ignite and delivering it with so much grace and passion, beautiful. 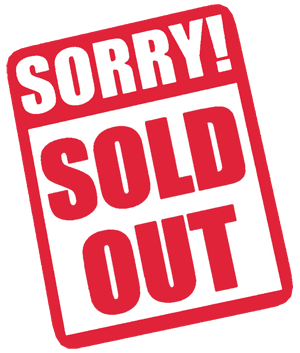 What a pity that we could not schedule all presentations and that we had to turn down so many participants because the event was sold out. We will handle this differently next time. Together we have reached our first milestone yesterday, it is time to wake up now and work together to accelerate the development of new projects that will position us better in this merciless digitalization race. Let’s bundle our energy and put Belgium back on the map of most innovative countries, the place where it is so easy to start-up a company. The pictures taken at the summit will be available on https://www.facebook.com/Datasciencebe. Have you seen the analysis of the results (over 600) of the survey made by Ward, Dieter & Nicholas, Nele and Rik. I’m looking forward to these presentations during the finals of April 16th. and then load it into Neo4j using this load script. You will need to tweak the load csv file locations, but after that: just download Neo4j 2.2, fire up the Neo4j-shell, and paste all the commands into it. Should be a matter of half a minute to load the data. You can see how that would make the visualisation a bit more complicated. //betweenness centrality of the "DegreeFields"
There’s a lot of importance to Science/Mathematics, ICT and Engineering. Who would have thought? Normally you would find Mathieu on stage explaining how he helped MSF to get more value out of their data, or clarifying the most efficient method to identify the influencers of a community using twitterfeeds, but not at the Data Innovation Summit. This year Mr Carette (because from now on this is how we should call him) took upon him to manage the whole technical part of the summit and manage and time all the presentations. Thank your Mr Carette & Many happy returns of the day ! 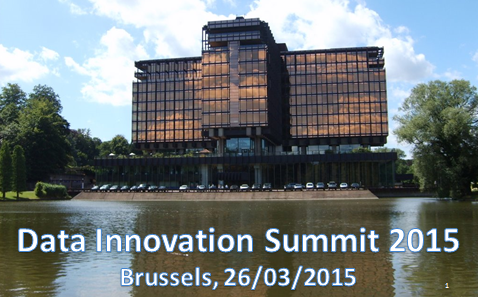 As we write this, the Data Innovation Summit 2015 is in full swing at the AXA building in Brussels. We hope you enjoy the show. We not only hope you enjoy the show, we also want to know ho much you enjoy it, which parts you like most, which formats of presentations you find best, and a couple other things. In order to find out, we organised a small survey (don’t panic – quite a bit shorter than the previous one!). Please take a couple of minutes and visit https://nl.surveymonkey.com/s/Happy-DIS2015, and tell us what you think. And of course, comments to the organisers can also be given in person. 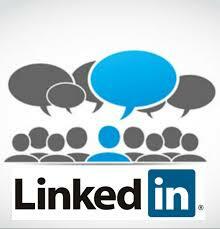 Your feedback will be invaluable to make the next event even better. The results from the Data Innovation Survey are in – and offer a good opportunity to play with a nice data set. What follows is a very preliminary analysis of the data. 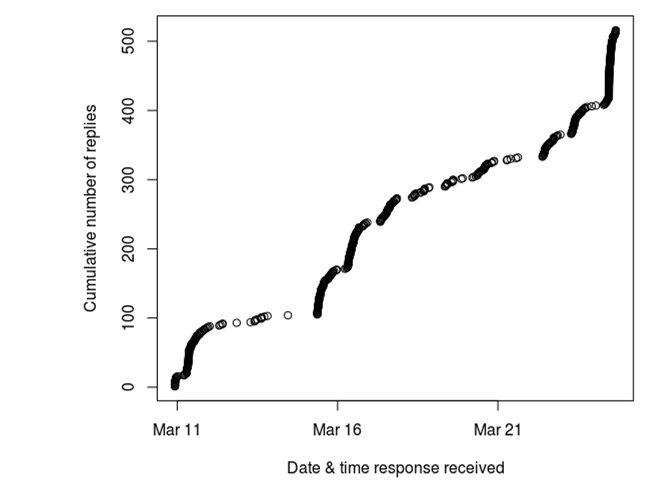 As you’ll note from the above graph, time was very short – both for the people filling the survey, and for the people trying to do an analysis before the big event of the Data Innovation Summit 2015. The most interesting parts of the survey were Question 11 and Question 13. 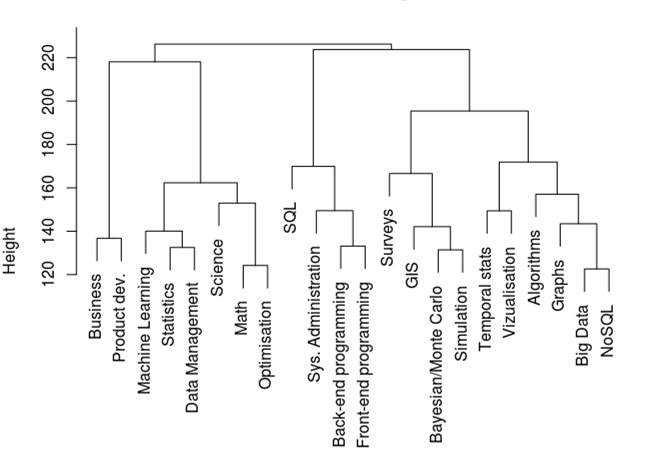 The idea with these questions was to create a picture of what kind of data scientists are active in Belgium, and what they perceived to be their most important skills. Both questions resulted in a multivariate data set. Only the first, replies to Question 11 are analysed. The results of the other questions, including Question 13, will be analysed in time for the Finals of the competition. Question 11 asked survey participants to score their skills, on a scale from 1 to 5, where 1 was ‘low’, meaning no familiarity with this skill, to 5, where the respondent considered himself an expert. The list of 22 skills was taken from a publication, ‘Analyzing the Analyzers’, a publication by Harlan Harris, Sean Murphy and Marck Vaisman, available for free from O’Reilly. In order to compensate for differential scoring of different respondents, the raw scores were replaced by the ranks each of the skills was given by that respondent. 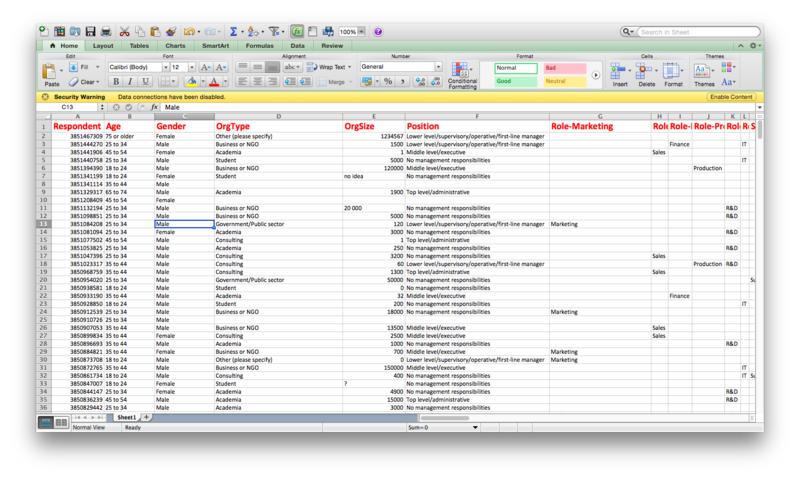 This has the net effect of standardising the data, with a constant sum for each row/respondent, corresponding to the sum of the ranks of the 22 skills. In the figure above, a box-and-whisker plot is shown for the standardised scores on each of the 22 skills. The heavy line in the centre of the box corresponds to the median; the box itself is drawn between the low and high quartile. The whiskers extend from the quartile, for a maximal distance of 1.5 times the interquartile range. The box-and-whisker plot clearly demonstrates what respondents thought were their most important skills. The same information is summarised in the plot above, displaying a bar plot, ordered according to the means of the standardised skill scores; the mean was standardised to scale to a theoretical maximum of 1. The skills are obviously not unrelated, as they reflect the interests and the talents of the respondent. 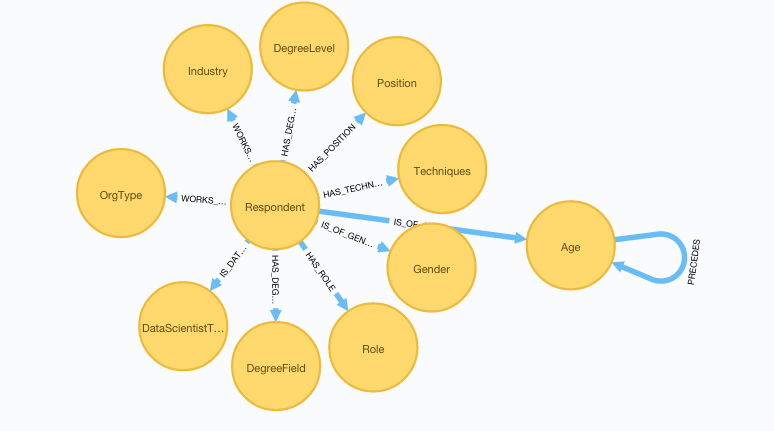 In the dendrogram displayed above, the relationships between these skills are shown, based on how they co-vary within respondents. Not surprisingly, ‘Business Skills’ and ‘Product development’ seem to be closely together, as are ‘Big Data’ and ‘NoSQL’. Correlations between standarised skill scores are illustrated in this heat map. 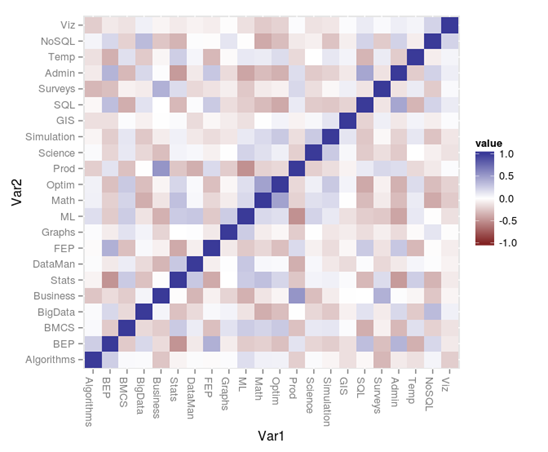 Rows and columns correspond with specific skills; since the set of skills is the same along row and columns, the diagonal shows up as dark blue, corresponding with a correlation of 1. Lighter blue off-diagonal correspond with pairs of skills that tend to be co-represented in individuals – such as the examples mentioned above (business skills and product development; Big Data and NoSQL). Brown colours correspond with pairs of skills that are rarely present in a single respondent (such as Product development and Machine Learning; Statistics and Back-end Programming). 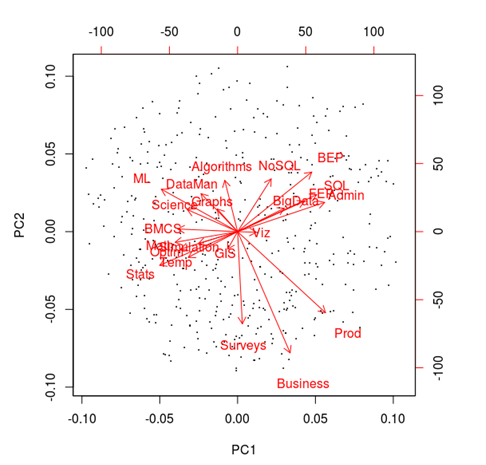 Another method of looking at the correlational structure of a data set is through a Principal Component Analysis. Part of the output of a PCA, a ‘biplot’, is shown above. In a PCA, the original data are reprojected, to move as much of the variation present in the data to as little dimensions as possible. These new dimensions are the ‘Principal Components’. In the figure above, a plot is presented of the first two Principal Components. Each of the dots represents a single respondent, the Principal Component scores. The red arrows illustrate the correlation of the original (standardised skill score) variables with the Principal Components (the PC loadings), and with each other. Here again we see that Business skills and Product Development vary together, and are ‘orthogonal’ to more technical skills such as SQL and system administration. 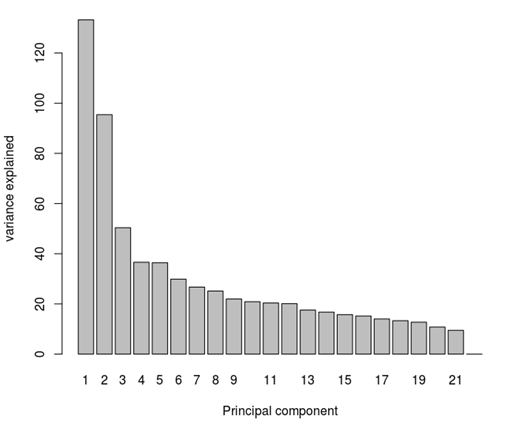 The first two Principal Components, as displayed in the biplot above, only capture part of the variance in the data. In a scree plot, the variance captured by each of the Principal Components is displayed. Clearly, and as intended by a PCA, the first few PC axes capture large fractions of the variance, but by no means all of it. It will be necessary to plot more than just the first two PC scores against each other, to get a better idea of the structure of the data. Very nice blogpost from Dieter De Witte & Nicholas Ocket about the analysis of the results of our Survey. Often the first step in analyzing a dataset is thinking of different ways of visualizing your raw data: exploratory data visualizations. In general these visualizations are only used by the data scientist for personal use. After deriving some insights these insights can be communicated using explanatorydata visualizations . There is actually a problem with this approach: Data scientist are generally not good at all aspects of Data Science. 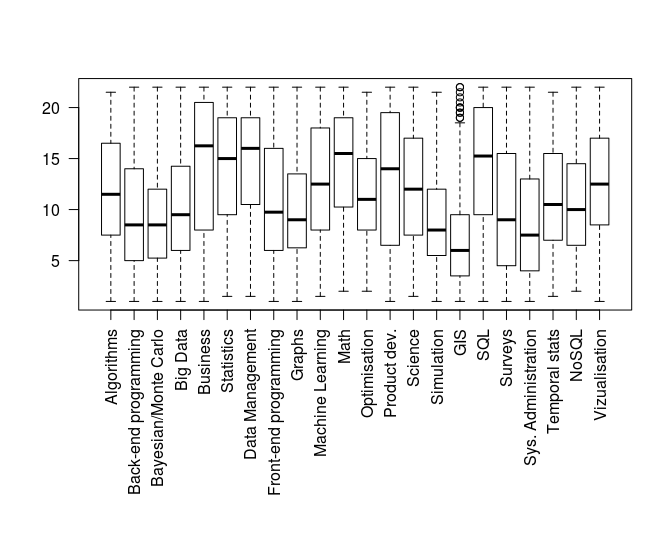 Some people are experts in Machine Learning, some are code gurus but in general the third collection (figure on the right), being the domain expertise is somewhat ignored. Can one derive insights from data without extensive domain knowledge? In this context the transformation from exploratory to explanatory data analysis is problematic since this transformation is performed by the data scientist and during this transformation information gets lost. What ? DIS2015 is sold out ? How is this possible for a free event ? I’m so proud that our first Data Innovation Summit is sold out. Experts who took the survey will receive a confirmation tonight and are invited to take the challenge = present their own analysis of the results of the survey at our meetup of April 16th. If you did not manage to get your free access pass, no worries, all the presentations will be made available on our private channel. I’m looking forward to meeting most of you on Thursday. Let’s build this datascience knowledge hub together. 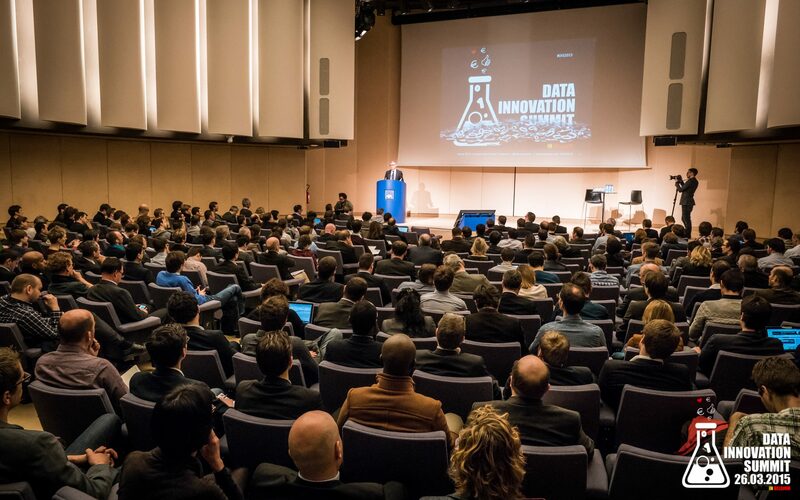 Ready for the Data Innovation Summit, Survey & Challenge ? Your community is holding its first full day summit this week on Thursday in Brussels. The presentations of Reservoir Lab from UGent. 100 k$ winner of the international Kaggle competition. 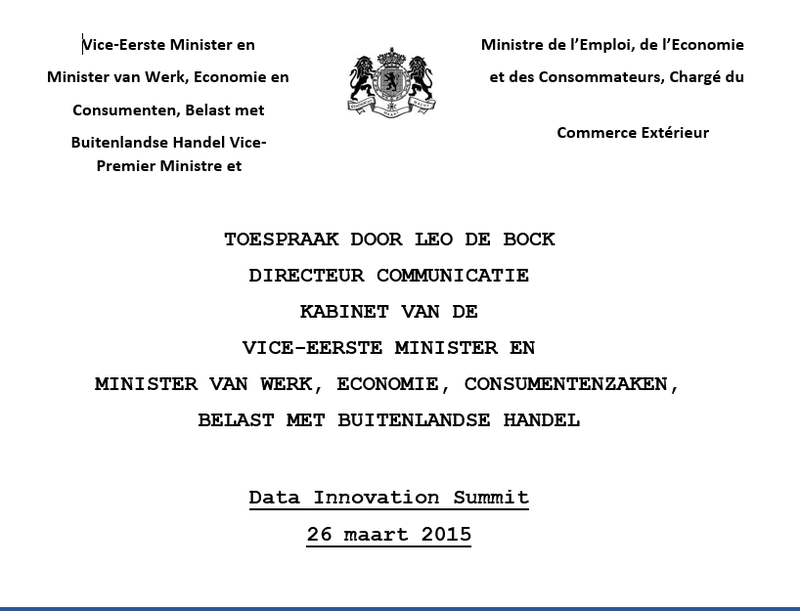 The launch of the European Data Innovation Hub. If you have already registered and are on the waiting list, take the survey that will lead you to your ticket directly. Once you have answered this short poll we would like to challenge you and your team to analyze this data and to prepare a presentation for our finals. We open our doors at 07:30. The Axa building is situated Boulevard du Souverain, 25. 1170 Bruxelles. A parking space has been reserved for you. Use the Tenreukenlaan to proceed to the visitors parking of Axa. 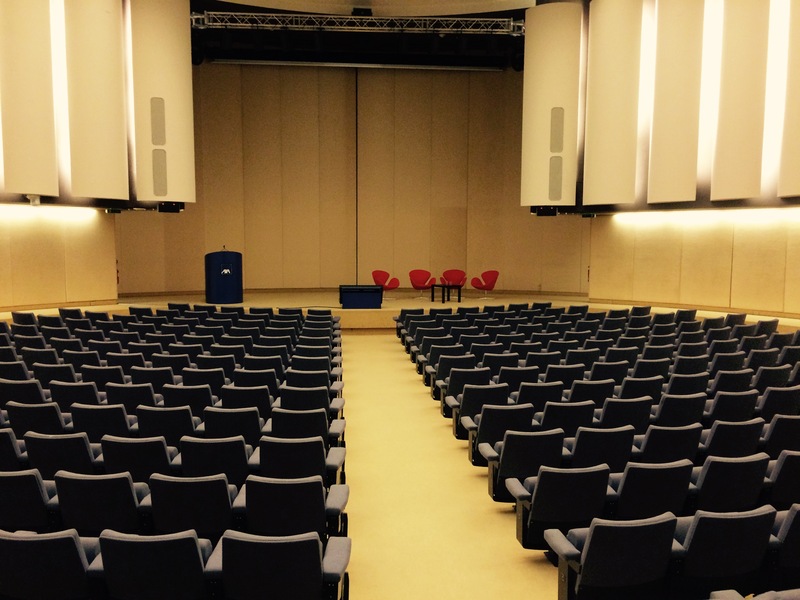 The venue is 10 minutes walk from metro Hermann Debroux. 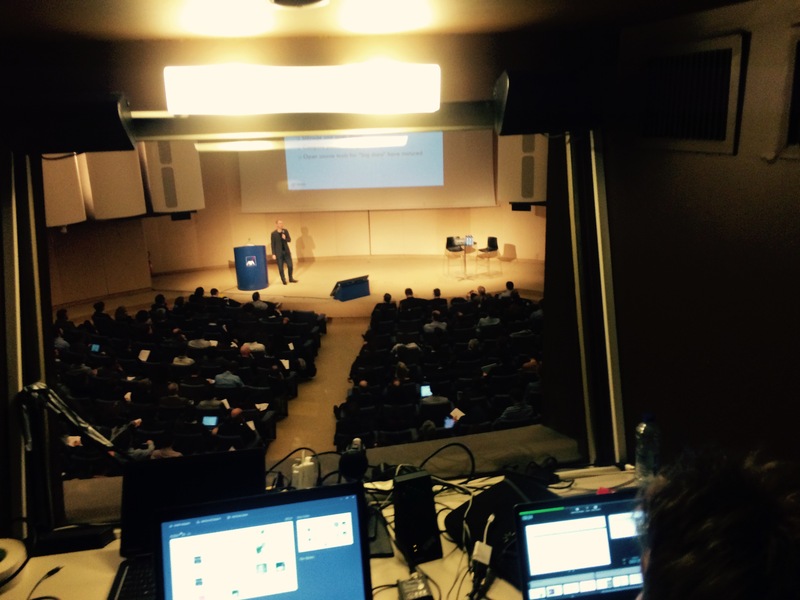 All presentations will be recorded and made available on our website. Here is the list of participants . I’m looking forward to meeting you on Thursday.